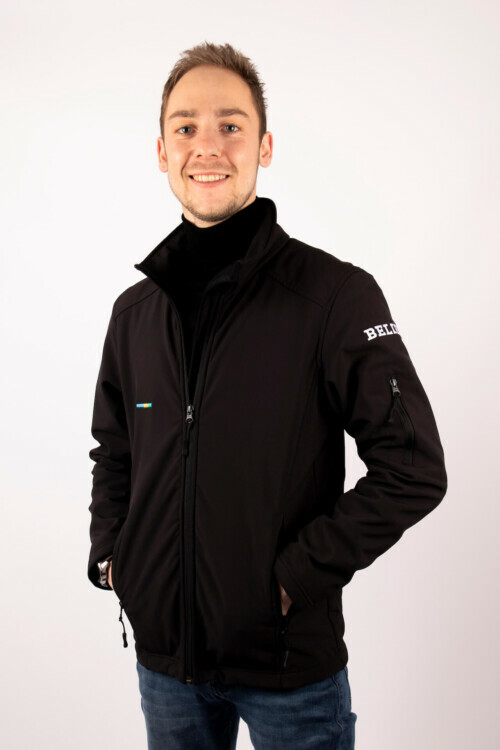 Warm softshell jacket from the Belieff brand can be worn all season. 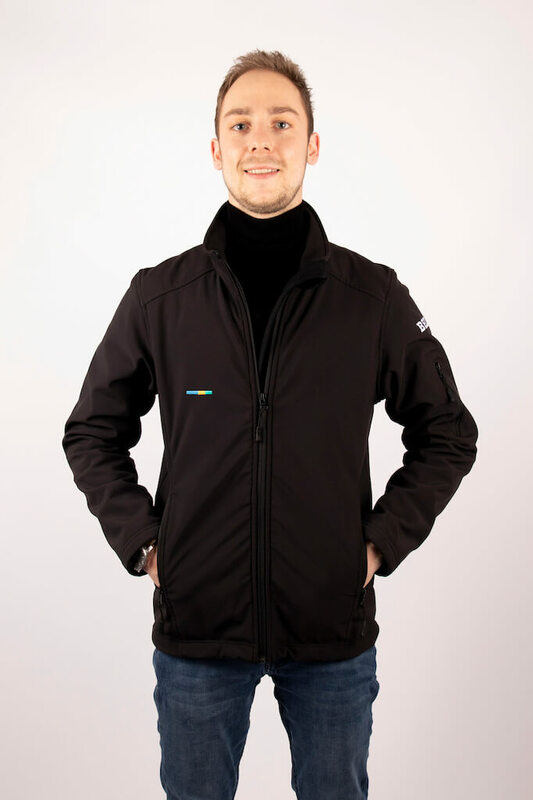 Due to their structure, they are thin and breathable enough to wear in nice weather, but they also offer protection against low temperatures and wind on worse days. 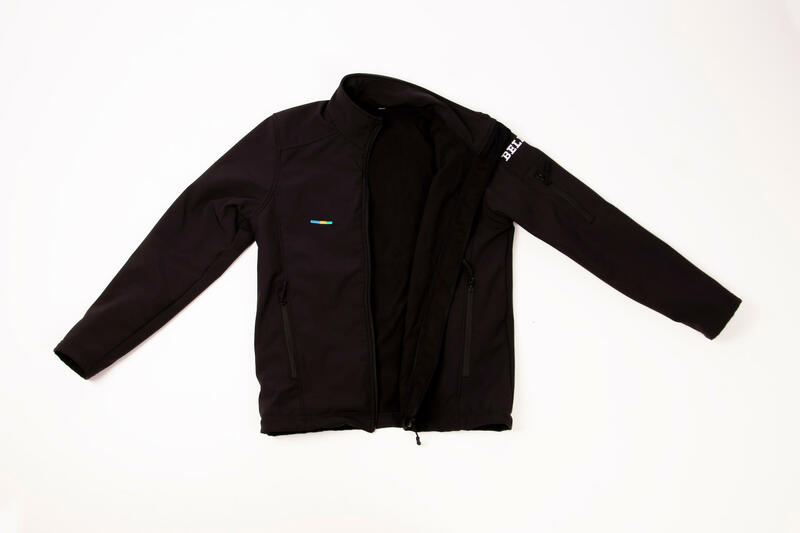 The flexible material feels soft and comfortable and moves along like a cardigan. 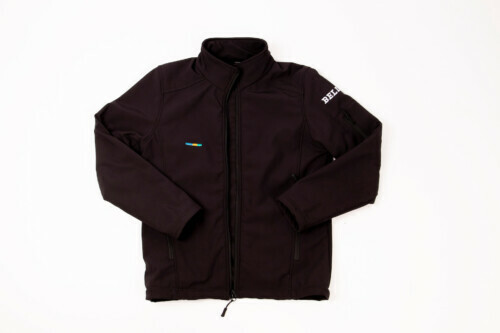 That makes a softshell jacket therefore ideal for multiple purposes. For example, it is fair to stay warm on the side of the sports field, but it also offers the warmth and comfort to work in and leisure time. Put your own jacket together and make promotion for your sponsor or company. We make it in the colors and logo of the organization / sports club. 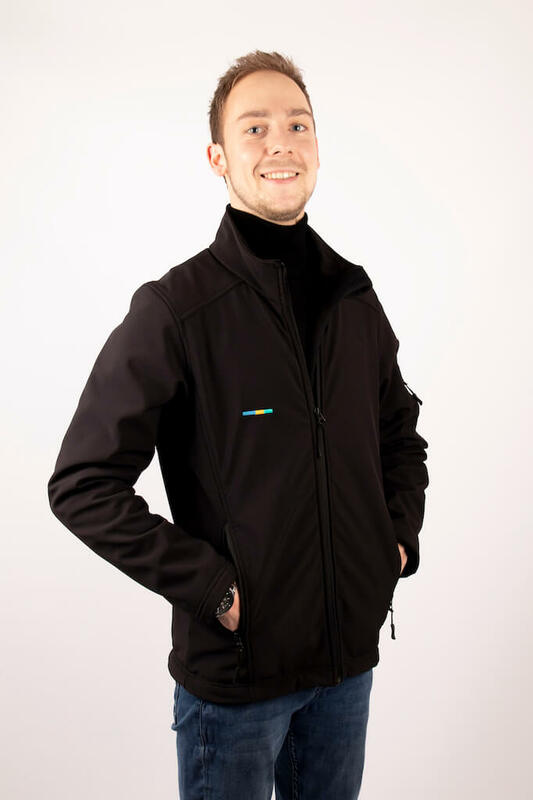 It therefore serves as an ideal presentation jacket for competitions throughout the year! For optimum warmth in the dugout or along the field, our collection blanket serves as an extension of the heat. With the total package you will experience no cold and make visible promotion! Belieff, prepared for your adventure!